If you visit any of our social media pages, you are certain to see the hashtag that says #BecauseWeCare. 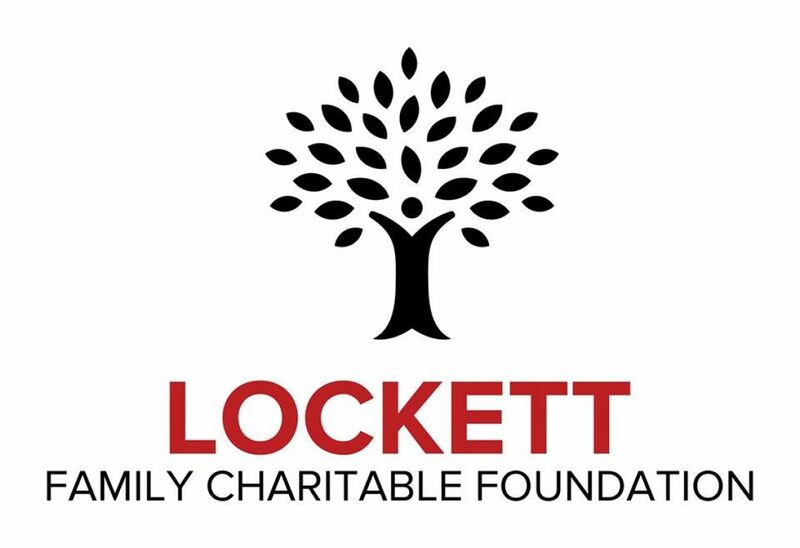 Lockett Family Charitable Foundation exists because we care about the people in our communities. Our board members, volunteers and donors genuinely care about the communities that we serve. During the month of January, we provided coats and winter clothing to 20 young people throughout the DFW metro area. We also provided financial assistance to a single mother affected by domestic violence. Thanks to our partnership with Analy Gillum from the Migrant Education Program at the Texas Education Service Center Region 11 office, the mother and her children are now safe and moving toward a new life. We are grateful to Analy for allowing us the opportunity to partner in the efforts to help her client build a new life.